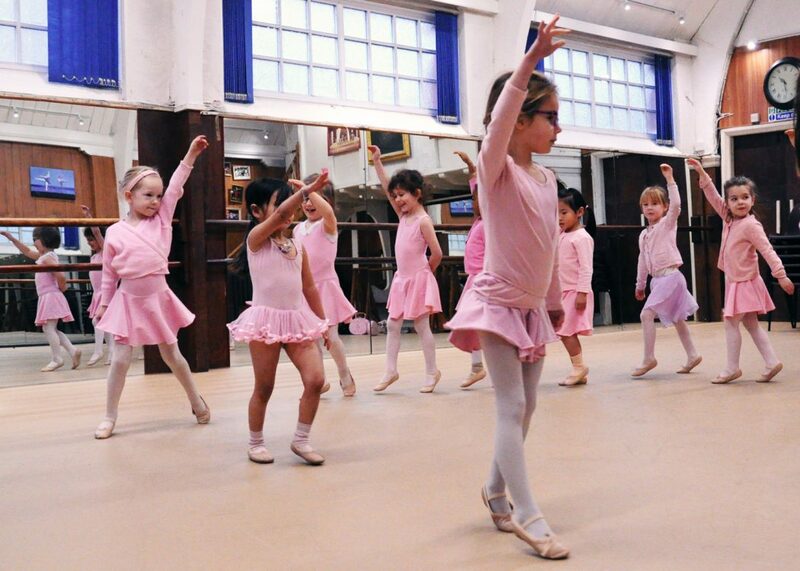 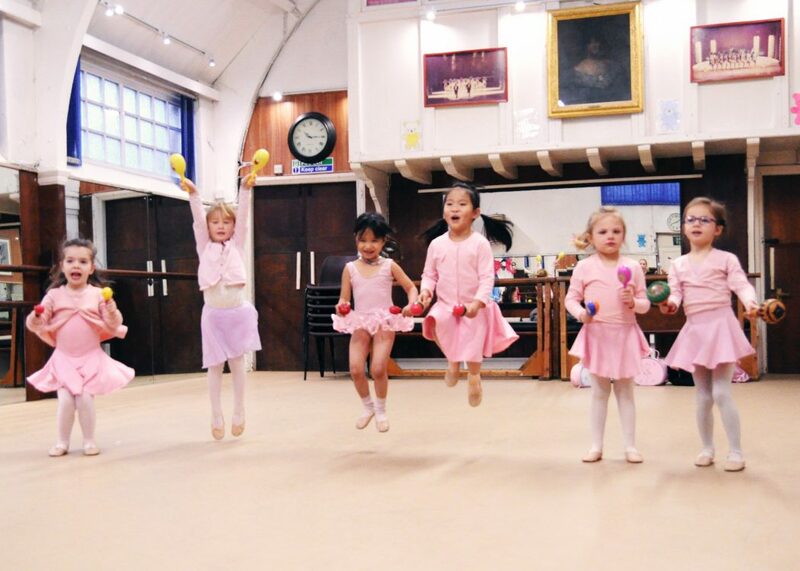 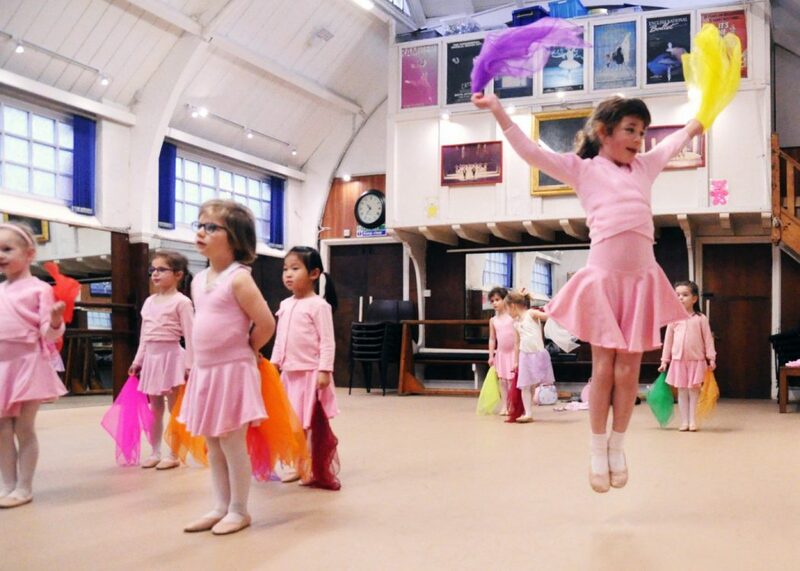 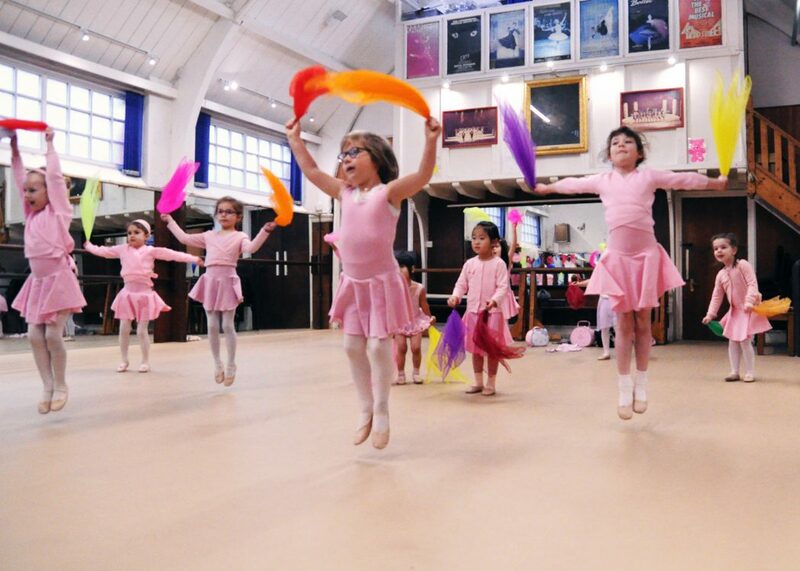 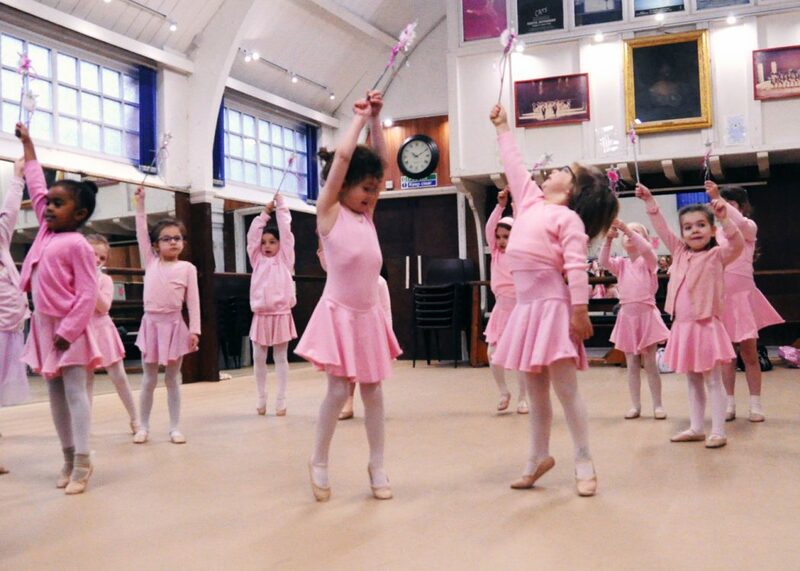 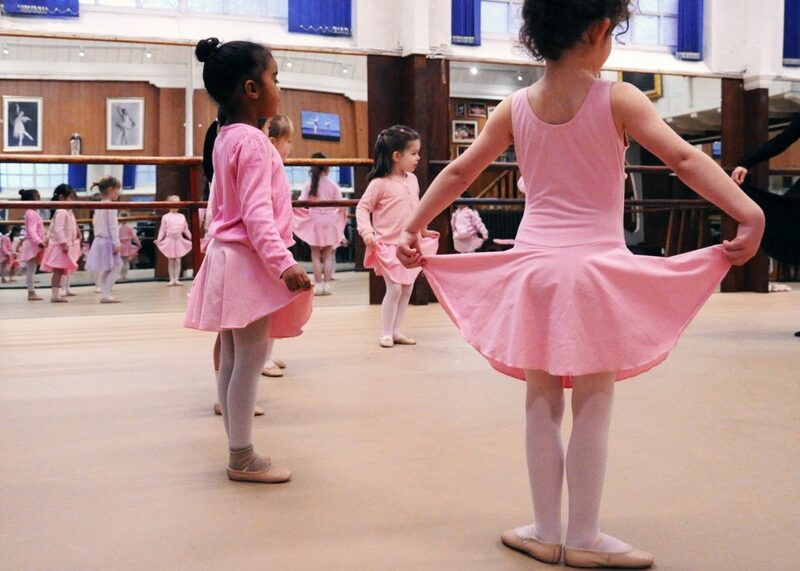 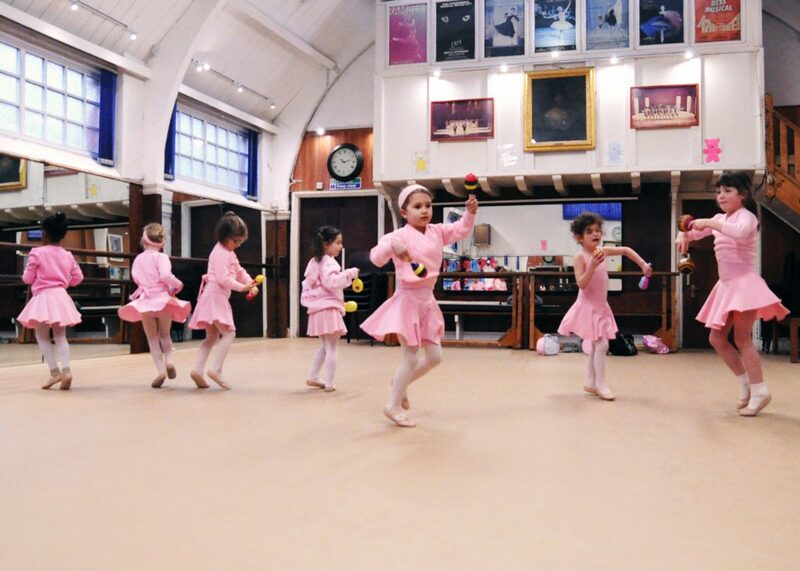 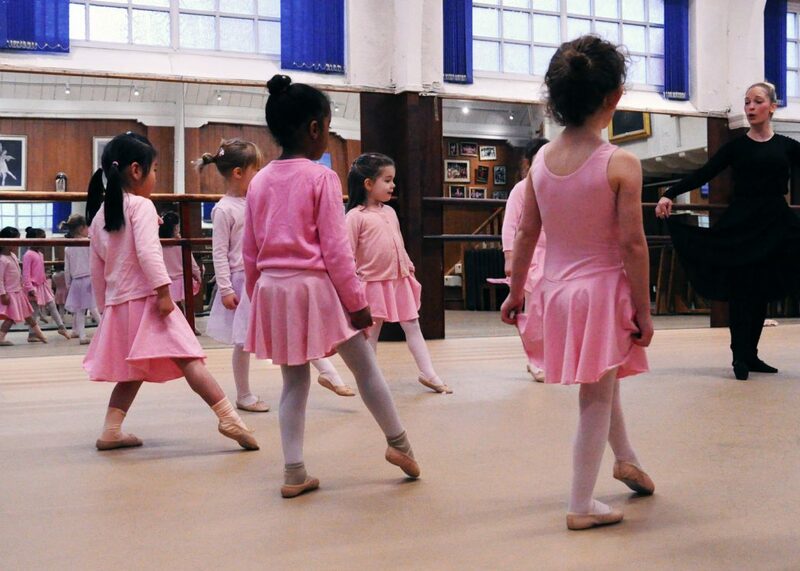 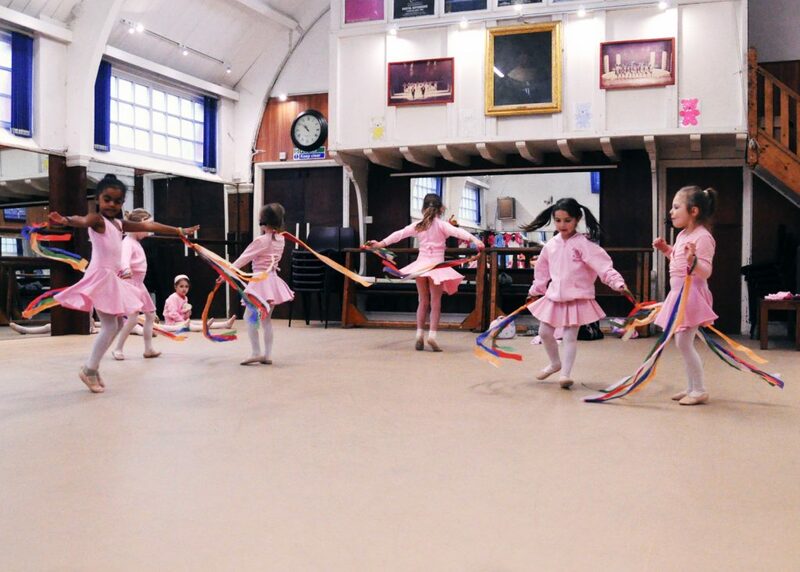 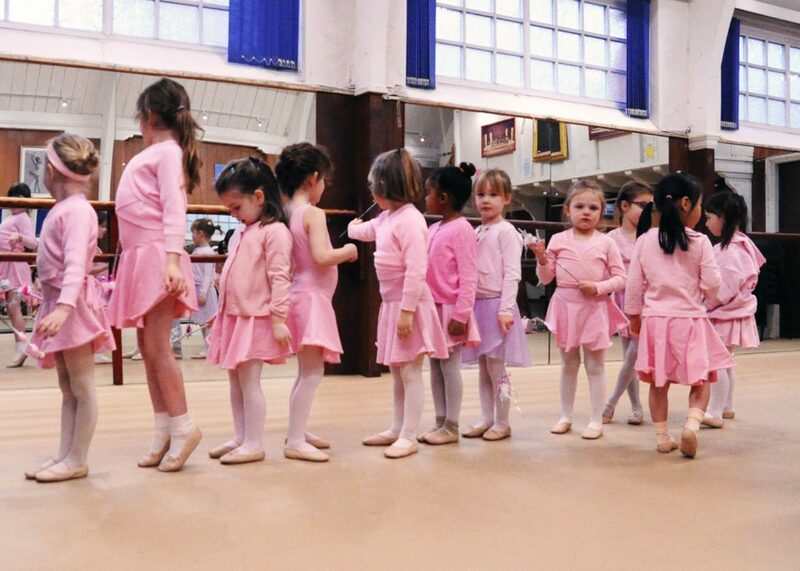 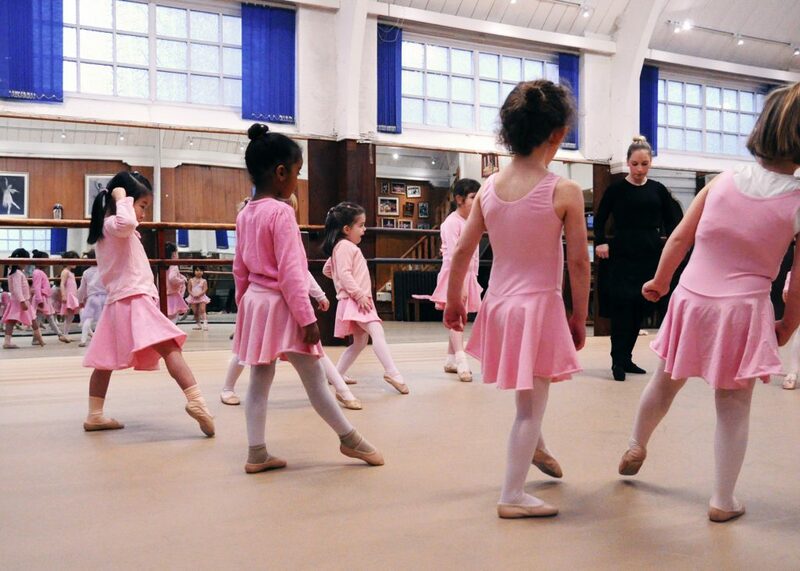 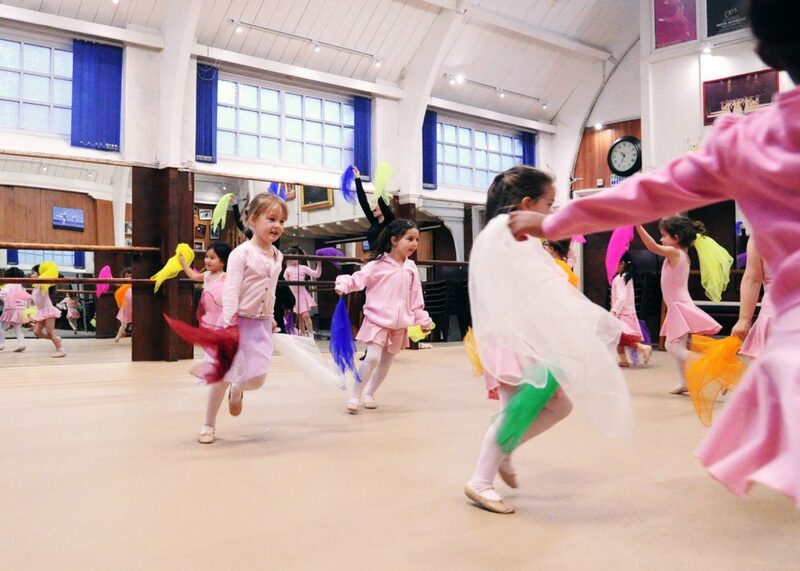 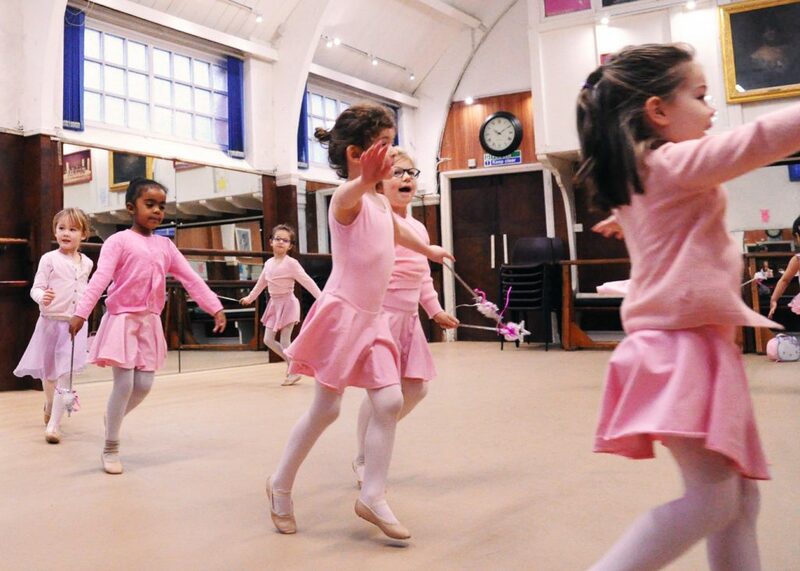 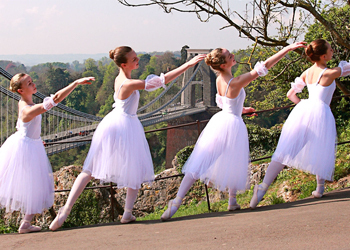 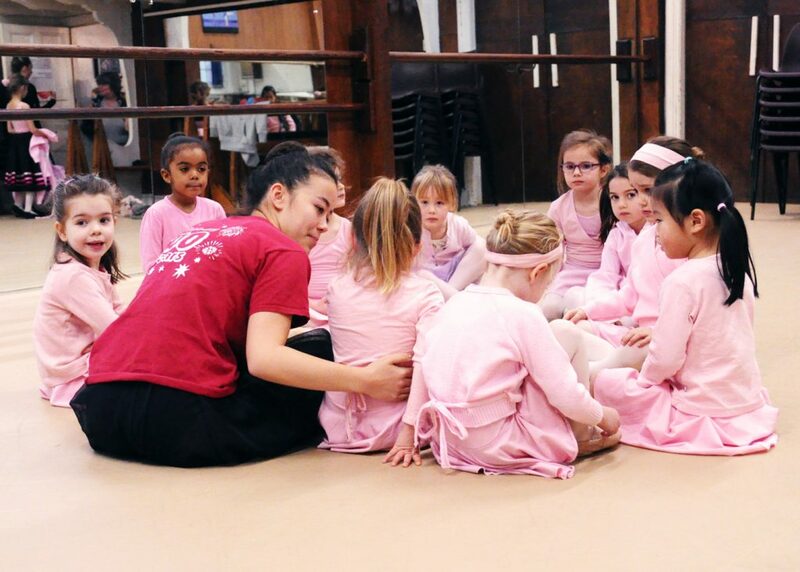 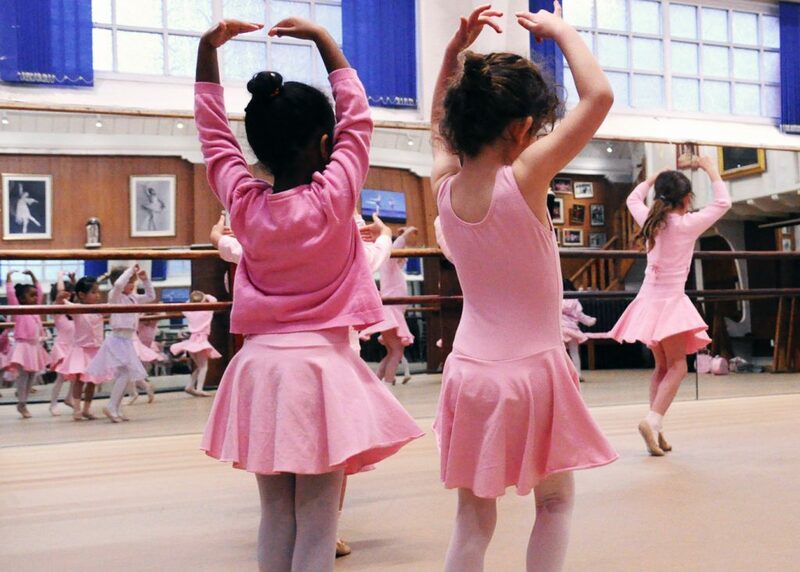 Pre-Primary and Primary are where most children start to learn about ballet. 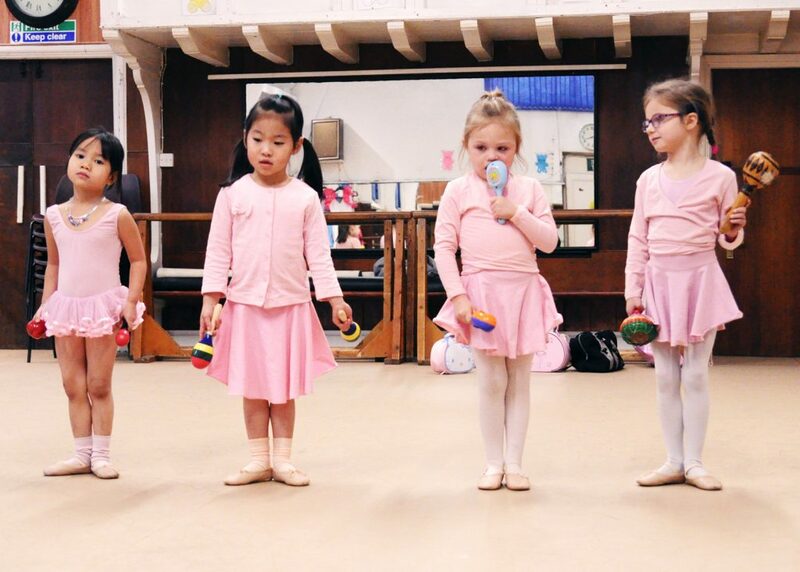 It’s a fun, short class where the very basics are taught in an engaging way. 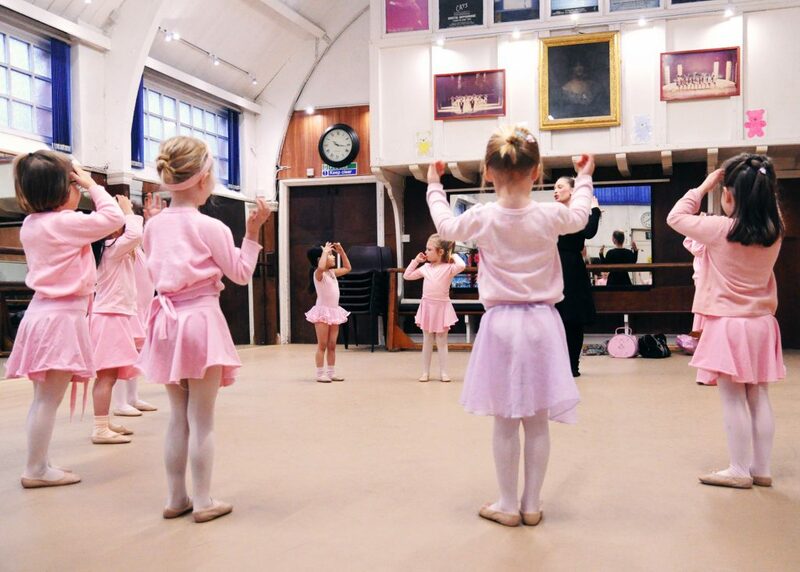 Our teachers are very experienced at getting the best from children, and teaching them in a way that encourages them to learn at their own pace. 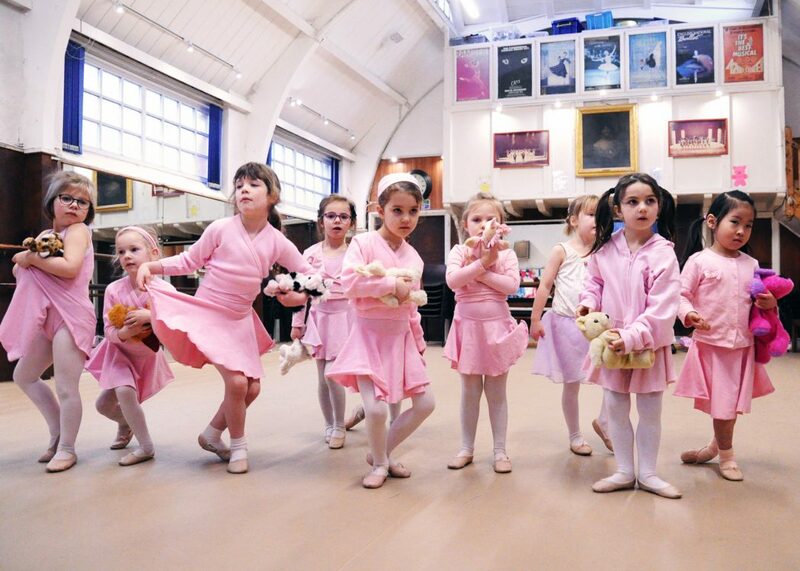 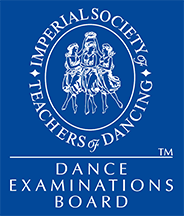 If a child is ready to take an exam it’s usually done in a familiar studio and is a very relaxed sort of affair.